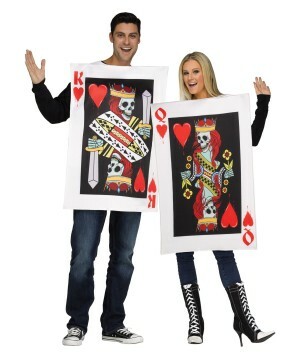 Couples are simply symbiotic, now for Halloween, take it a step further and dress the same. 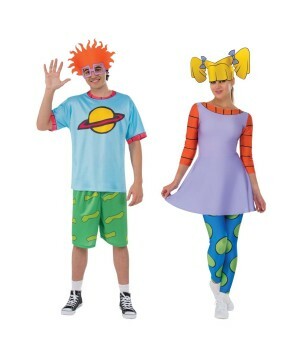 Here you can find some of the most famous couples outfits, such as Bacon and Eggs, Wilma and Fred, and of course Gomez and Morticia. 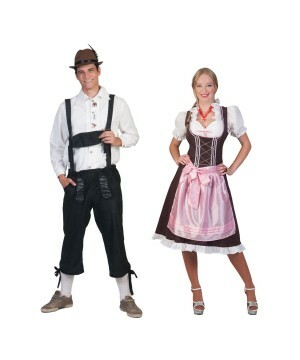 Enjoy an easy shopping experience with a Halloween Couple Costume that meets your expectations. Couples do everything together. They clean together. They change dirty diapers together. They watch movies together. Ugh- It’s so freaking and charming. You get the picture. Couples are simply symbiotic. 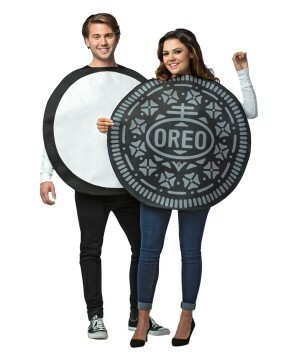 Now for Halloween, take it a step further and dress the same. You guys can be famous couples such as Bacon and Eggs, Wilma and Fred, and of course Gomez and Morticia. 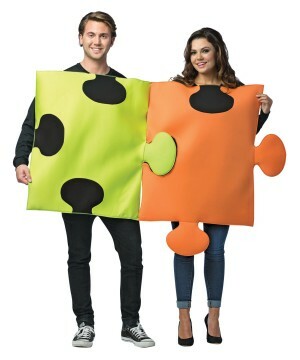 You guys enjoy your nights being the obvious envy of those single ladies and loner gents when you pick your best Couples Costumes for you and your beau. 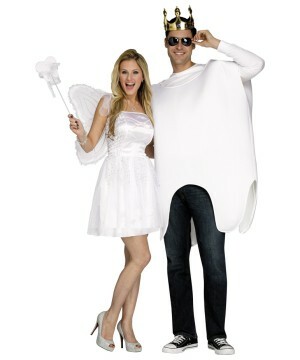 Got a great Halloween Costume Party to go to with your honey? 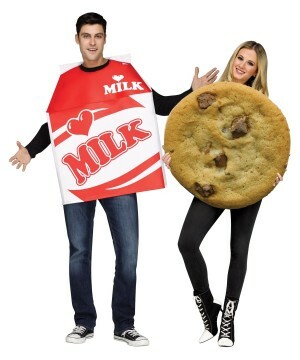 Than you need to find a great Couples Costume. 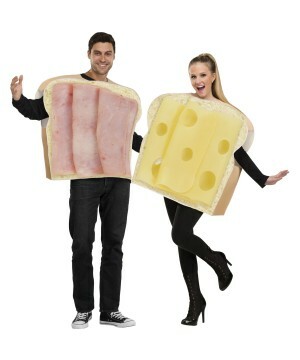 You and your honey will take center stage in a clever, cute Pair Costume that makes the both of you look your best. 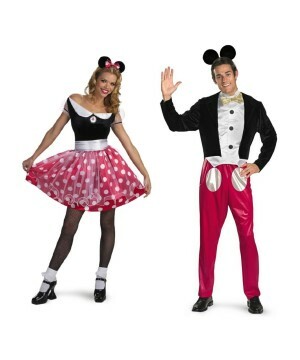 If you are in the Halloween spirit and want to look your spookiest? 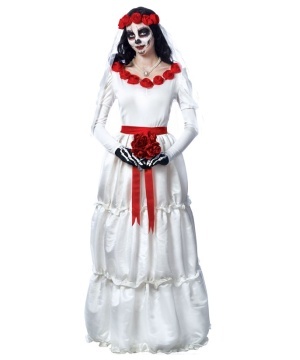 Find a Scary Costume for the both of you like Gomez and Morticia Addams from the ever popular Addams Family, Vampire Costumes for all you Twilight fans, or a Skeleton Groom and Skeleton Bride Costume paired with the popular Dia de los Muertos Sugar Skull make-up. 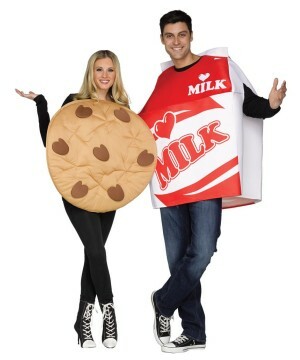 Maybe you are a couple that loves pop culture? In that case you can choose the Mario and the Princess Peach or the Sally Stitch and Jack Sterlington from the Nightmare before Christmas. For a little bit of nostalgia why not throw in a dash of Wilma and Fred Flintstone? 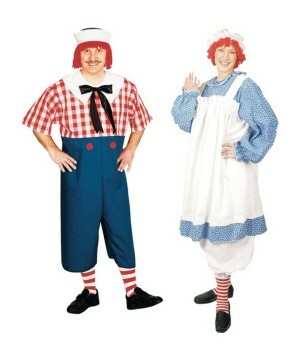 We have tons of choices for Funny Costumes too. 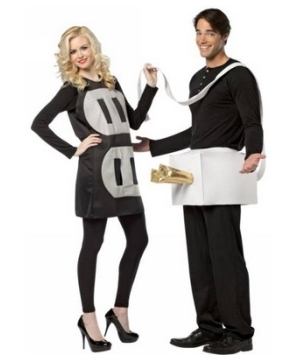 Dress up in our Traveling Tourist Costume, complete with Hawaiian shirts or a Plug and Socket Couples Costume that lets everyone know how you hope your night will end! 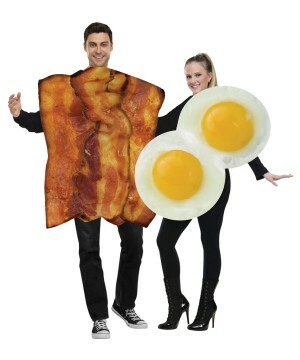 You know you’re the perfect pair so let everyone at the party know when you go dressed up in our Fork and Spoon Couples Costume or as Bacon and Eggs? 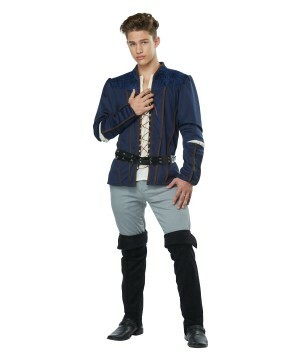 Better get one Wondercostumes.com and choose quick because if you let your girlfriend choose you might end up in a Prince Charming or an Aladdin Costume while your better half goes in the Enchanting Princess Costumes or the Jasmine attire! 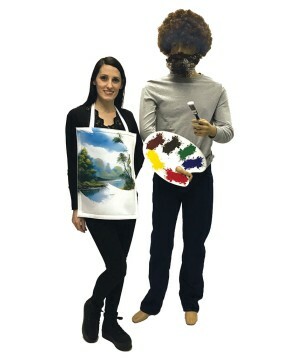 Whether you want to be quirky and funny or the perfect fairy tale couple, we have the perfect Couple Costume that you will make you want to have your picture taken and posted on Facebook.